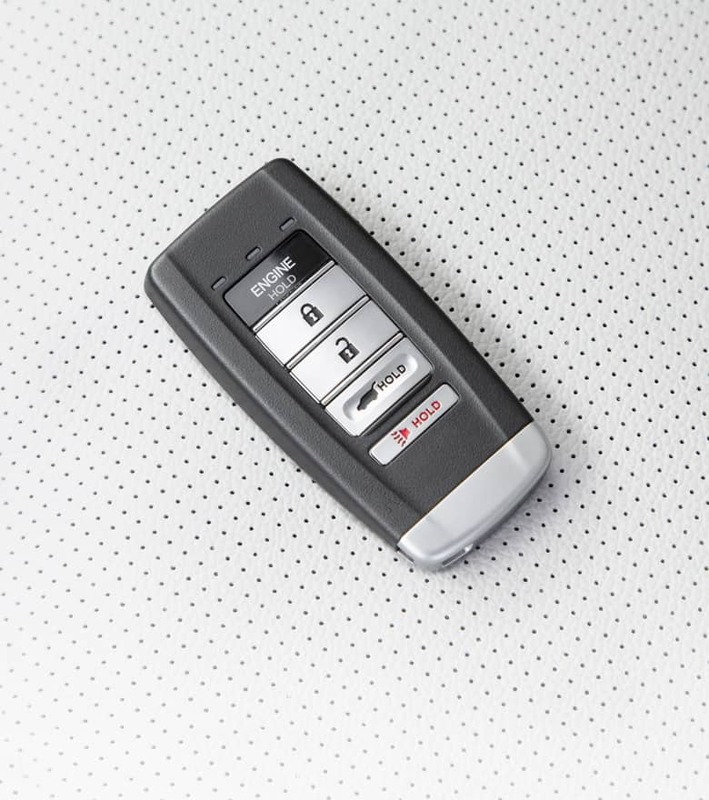 Craving the Latest Acura Models? Nissani Bros Acura in Culver City, serving West Hollywood, Inglewood and Los Angeles, can't blame you! At Nissani Bros Acura in Culver City, we truly believe there's a Acura model that will meet your driving needs, and we're ready to prove that to Culver City, West Hollywood, Inglewood and Los Angeles drivers with our commitment to quality customer service. Whether you're in the beginning stages of your buying process, or you're ready to take the plunge, we'll be there by your side. It's easy to jump to the conclusion that shopping for a new Acura ILX, MDX, RDX, TLX, RLX models can be strenuous, but it doesn't have to be. At Nissani Bros Acura in Culver City our friendly professionals are available to ensure that all your questions are answered, while giving you the opportunity to peruse the Acura at your liberty. When a vehicle's caught your eye, simply catch our attention; we're happy to schedule a test drive at your convenience. If a new car isn't tickling your fancy, a vehicle from our broad selection of used Acura inventory is sure to do the trick. There are many advantages to opting for a pre-owned auto, including a cost savings. Moreover, each car we offer at our dealership in Santa Monica exceeds our strict standards for quality, reliability, and performance. Found The Acura Model Of Your Dreams? We know full well that buying a Acura ILX, MDX, RDX, TLX or RLX is one of the biggest and most important investments you can make. 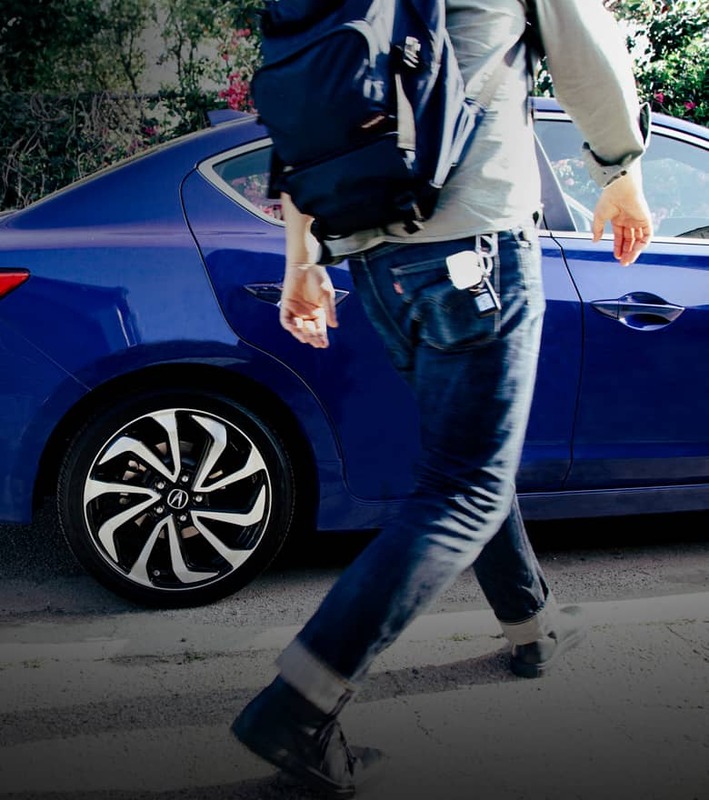 Here at Nissani Bros Acura in Culver City, our financial experts will guide you every step of the way to get you behind the wheel in a way that you're completely comfortable with. Thanks to our wide selection of car loan and lease options to choose from, owning the car of dreams has never been easier. Commitment to your new Acura from Nissani Bros Acura in Culver City continues after you drive it out of our showroom for the first time. We want to make sure you get the most out of your vehicle and enjoy it for many years to come. 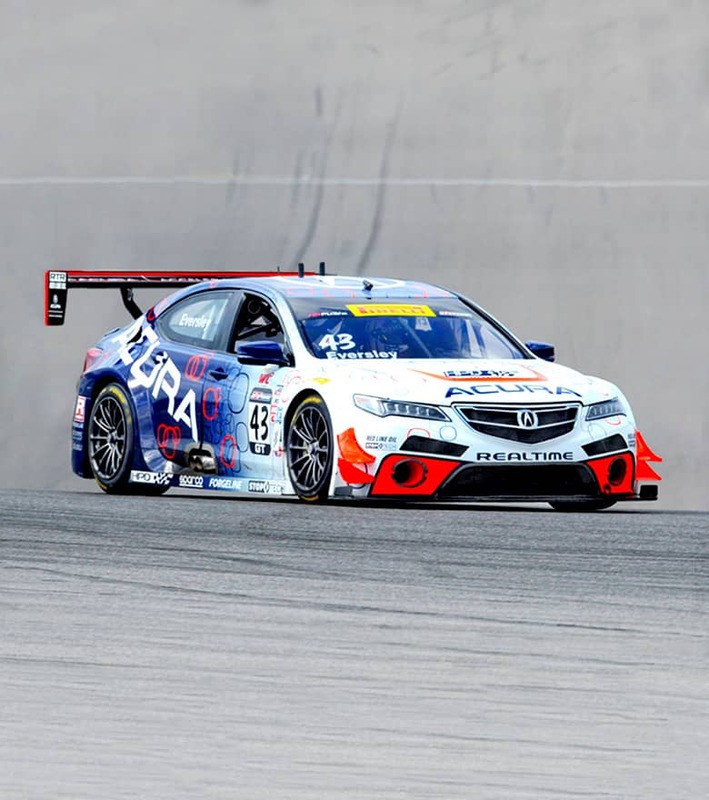 You can find that support in the form of Acura parts for your vehicle needs. And, if we don't have them, we'll order them for you. There's also car service from our team of maintenance specialists who will have your vehicle primed to perform at all times with routine repairs, checkups, and more. So what are you waiting for? Visit us at 5750 MESMER AVENUE in Culver City, CA will provide you with a helping hand you can rely on. No matter the service, your needs are our priority and we'll do our absolute best to ensure you leave with a smile. Because even though vehicles are what we sell, customer satisfaction is our business.